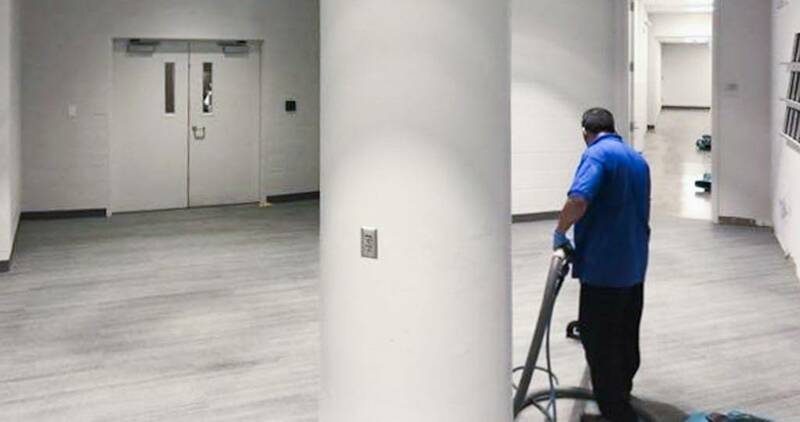 Whether at your home or at your business, fire, flooding or a mold outbreak can be one of the most disruptive events imaginable. At the forefront of your mind is likely a desire to get things back to normal as quickly as possible. 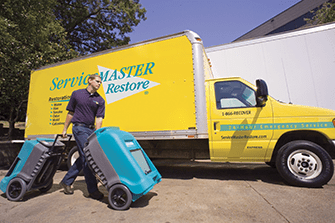 That’s the specialty of the disaster restoration team at ServiceMaster of Minneapolis. We’re on call 24 hours a day, seven days a week, 365 days a year, because we are all too aware that disaster can strike at any time and on any day. Our fast-responding technicians have the training and equipment to start making a difference right away, and we always hit the ground running. We’re proud to be certified by the Institute of Inspection, Cleaning and Restoration Certification (IICRC), the world’s leading restoration Standards Developing Organization (SDO). We have also been certified as a Lead-Safe Certified Firm by the Environmental Protection Agency (EPA). 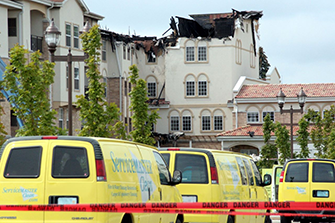 There’s no disaster too big or too small for our experts to handle. Whether it’s one room or a total loss, we’re here to assist. 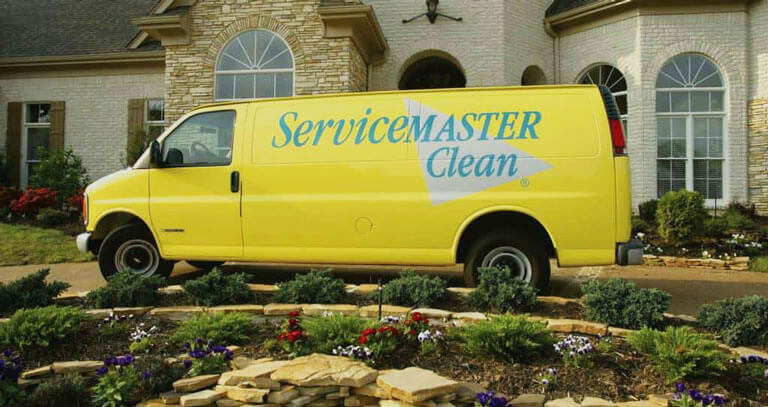 If your home or business has suffered the damaging effects of a fire, ServiceMaster Cleaning and Restoration is there to help. 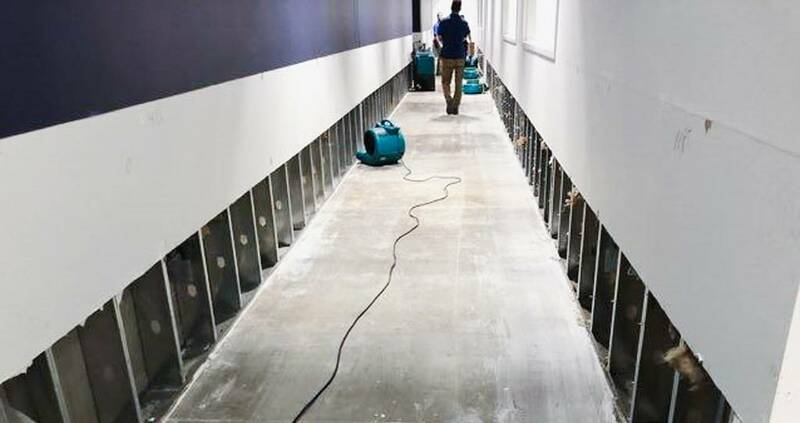 Mold is one four letter word no one wants to hear, but if your home or business is afflicted by a mold outbreak or has just been the victim of a disaster involving water, it’s always a good idea to call a professional mold remediation company. 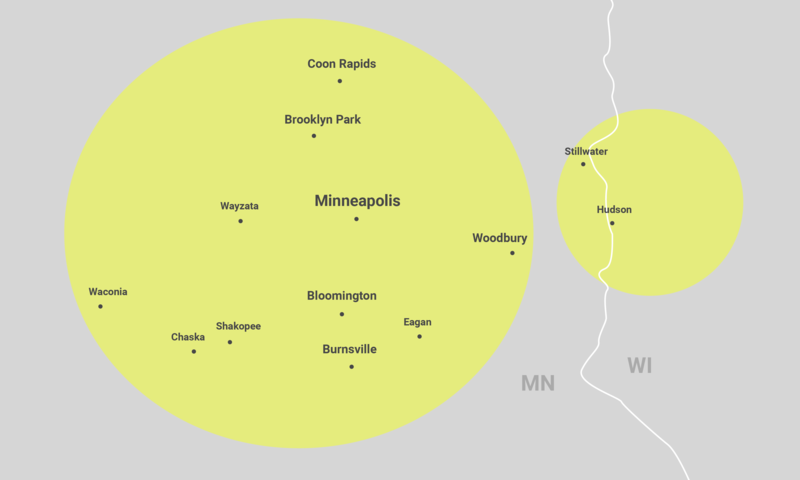 At ServiceMaster of Minneapolis, we take mold remediation seriously, because we understand how dangerous mold can potentially be, especially for individuals who suffer from respiratory issues or allergies. How does mold growth start? Mold spores are common in the world, and can enter your home attached to clothes or pets, float in through open doors or windows or even be sucked in through outdoor air intakes of your HVAC system. Just because mold entered your home or business doesn’t mean it’s going to grow. It needs to land somewhere with moisture and nutrients. Unfortunately, many materials you find in a home or business can act as nutrients, including wood and wood products, paper, ceiling materials, drywall, insulation, carpets, fabrics, upholstery and many more commonly found materials. That’s why after a disaster involving water it’s always a good idea to have your home or business checked by a mold remediation company who can test for contamination. How can I tell if my home or business has mold? Mold infestations can often be seen or smelled. Most people are familiar with the pungent, musty smell associated with mold, and it can often be smelt even when it can’t be seen, such as when it’s growing behind drywall or in carpet mats. Small patches of mold can be mistaken for dirt or a smudge of something like soot or ash, but if you see a formation of dark spots and you smell mildew you may be looking at mold growth. Mold spreads quickly, and if you see these spots or formations growing we highly recommended you contact a mold remediation company to perform testing. Keep in mind that mold often grows in out-of-the-way places you may not notice, such as behind bathroom vanities or plumbing fixtures where there may be slight leaks or past water damage. Even condensation on pipes or windows could potentially lead to mold growth. 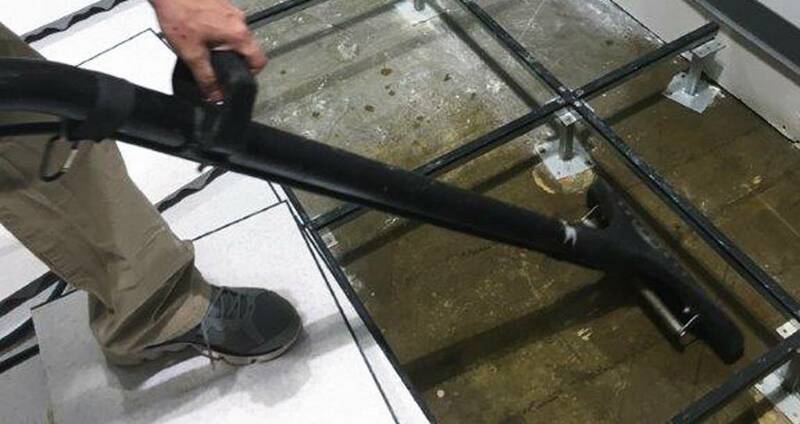 That’s why after a disaster involving water it’s always a good idea to have your home or business checked by a mold remediation company who can test for contamination. How do you test for mold? While you can purchase mold test kits, which often entail collecting your own samples and sending them off to a lab for testing, it’s often easier, faster and much more reliable to have a professional perform these tests for you. We know where to look and how to properly gather samples and perform the testing, increasing the chance for an accurate result. If you have visible mold growth we can generally forego initial testing and go straight to treatment. After the treatment is complete we will perform testing to ensure your home or business is mold-free.